Kaminari-mon Gate, ‘Thunder Gate’, Senso-ji Temple, Tokyo. 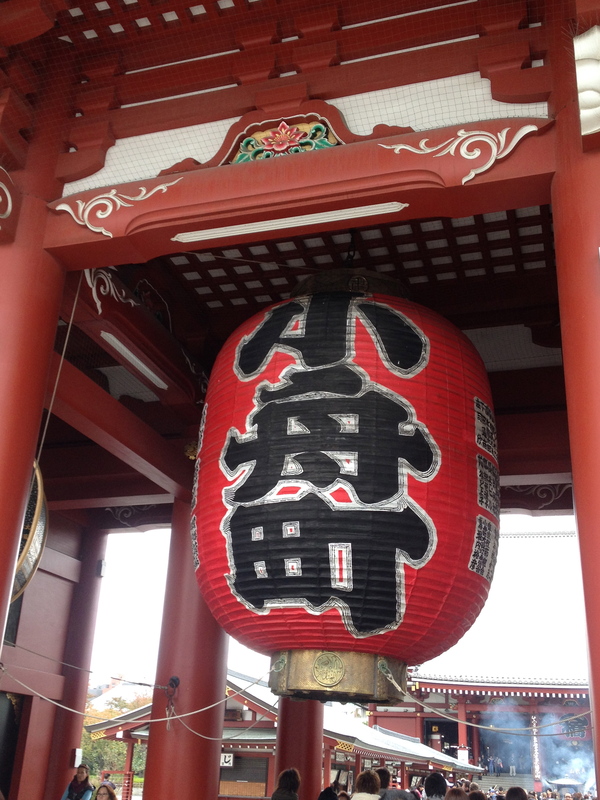 A morning free, so we travel to Senso-ji Temple and bask in the beauty and clouds of incense. 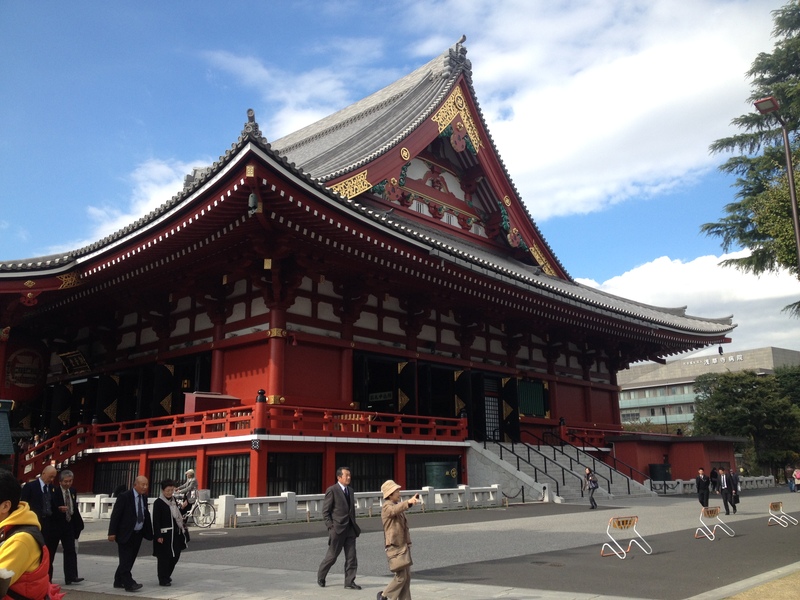 Rebuilt many times since its founding in 628, Senso-ji is the oldest temple in Tokyo and dedicated to Kannon, the Goddess of Mercy. Refreshed, we head for Theatre Babylon and the continuation of the exchange The Llanarth Group have with Tokyo company Ami Theatre. 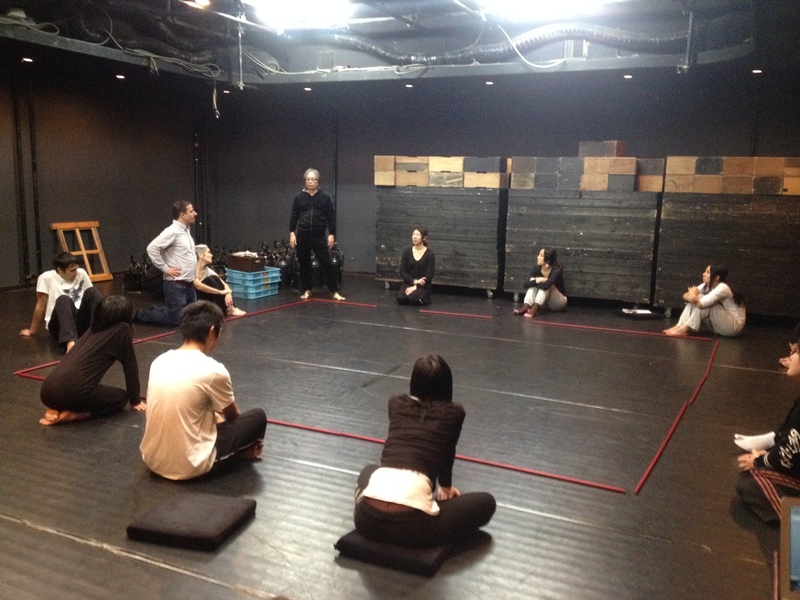 Phillip Zarrilli led a three day workshop last week; now Okamura Yojiro, playwright, actor, and artistic director of Ami Theatre leads some sessions. 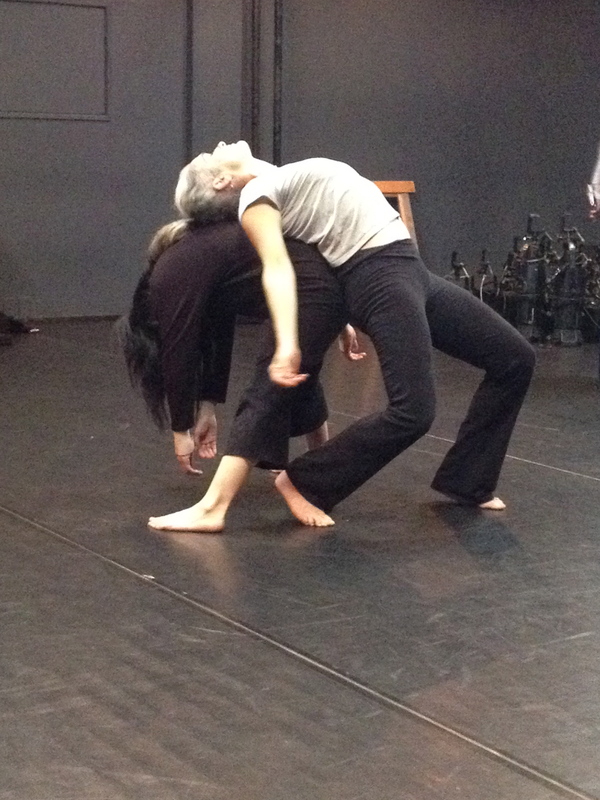 Okamura Yojiri has developed his own methodology of actor-training, focussing on the pre-performative and pre-expressive. After initial exercises combining speed with extremely slow movement, and emphasis on making eye contact, he creates an arena wherein encounters between two participants take place. The encounter is in silence – two participants at diagonal corners approach each other slowly, maintaining eye contact throughout, then passing by. I deliberately over-simplify the instructions here, for what can be an intense and imaginatively rich experience is difficult to reflect in reportage. The intention is to enter the space without prejudice and preconceptions, to follow instructions and be alert to the changing dynamics and images each moment of the way. 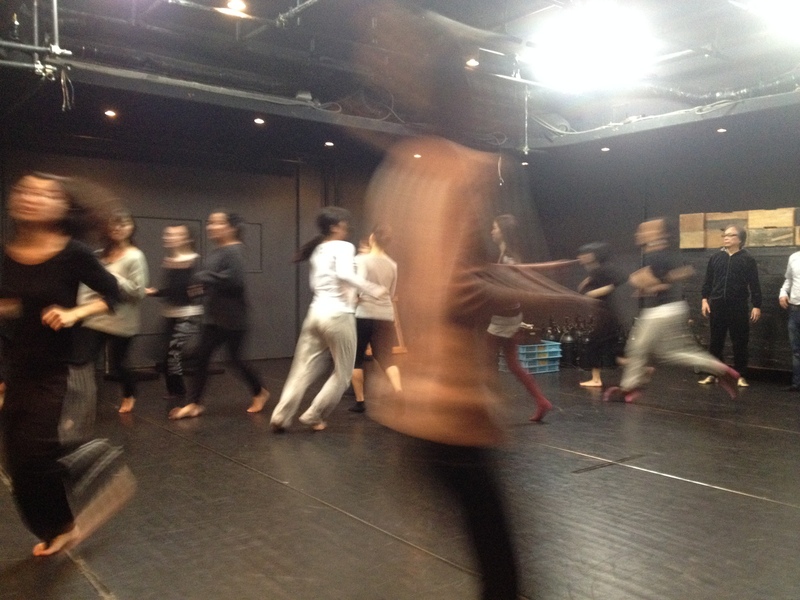 Some local performers and Professor Mari Boyd’s students from Sophia University also participate and find the work engaging and engrossing. I’m impressed with their commitment to the exercises and how articulate they are in feeding back after their encounter.